In our last blog we have discussed on the points that one, as a member of the society administration, need to pay heed before considering the installation of solar panel as a source of alternative energy. In today’s article, we will like to throw some light on the maintenance of the panel post installation. Though solar panels generally do not require very high maintenance yet it is not something that can be turned blind-eye upon. Regular maintenance ensures the efficient production and longer life span. Scheduling company cleaning and regular maintenance service at fixed time interval is highly encouraged. However, there are some small things that you can always do to ensure that your panel is working fine and when it is probable time to call in for maintenance service. Make sure that your solar panels are always on shade. Check out for any possible shade like growth of tree branches or any hoarding went up and make immediate arrangement to remove the same. Make sure that the inverter is always flashing green light. If not you are simply paying on without getting any conservation of electricity. In such case call in maintenance service immediately. Keep an eye on regular output and document the same. Keep entry of any change in weather, like cloudy etc. such that you can seek guidance and maintenance accordingly for your service provider. 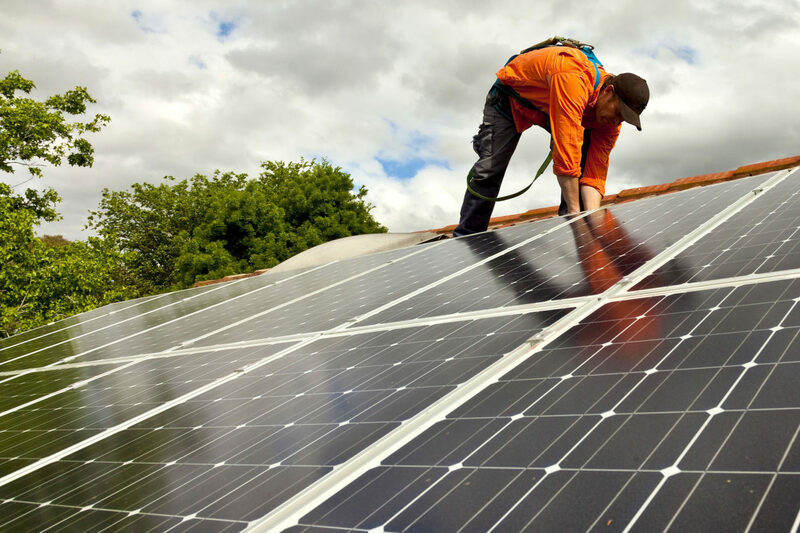 Keep away from using any abrasive soap and sponge for cleaning your solar panel. Biodegradable soap and soft rags are your weapon for the purpose. Remove the dirt regularly in short intervals using easy method such that you need not go hard while cleaning. Simply run a hose and cleans away the dust. If you find it hard to make time for regular cleaning frequently, you may consider investing in an automated cleaner, that works like sprinkler, sprinkling water on to the panels at regular interval and removing any accumulated dust. Maintenance is a feature that is necessary and important, be it any device. Coming to maintenance, society management isn’t an easy task and it involves many such small small maintenance task and more and yet most of the time it’s a thankless job. Though I admit that procuring thanks is not everything in life, sometimes work gives you pleasure in itself but working efficiently is not something to look down upon. Inefficient working can actually turn into zero result and its just wastage of your time and energy. Let that not happen with you. Invest in an efficient society maintenance software and effectively manage your society like boss.